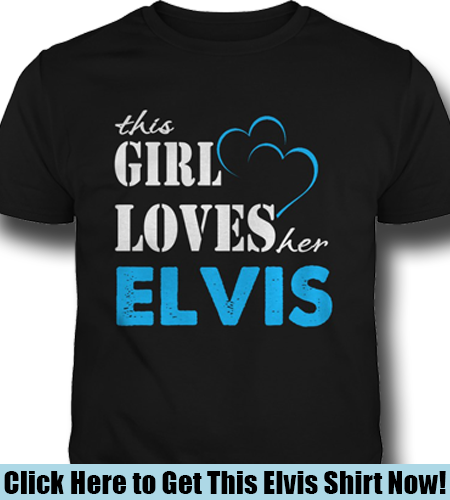 We're Giving Away a Fabulous Elvis Prize! Enter Our Free Weekly Drawing! Although the song “That’s All Right” was originally recorded by blues performer Arthur “Big Boy” Crudup in 1946, the song became better known for being Elvis Presley’s first recorded and released single. Elvis first recorded it on July 5, 1954 at the Sun Records studios in Memphis, Tennessee. 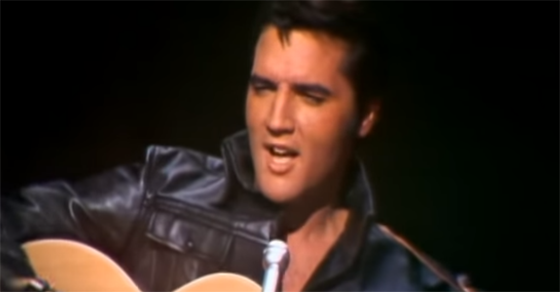 It was no surprise that Elvis would go back to his roots and include this very important song in his musical career on the ’68 Comeback Special, which aired on NBC on Tuesday, December 3, 1968. 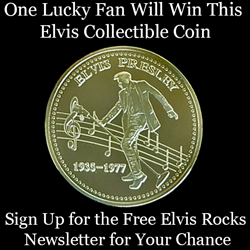 Click Here to Enter Our Elvis Prize Drawing!